Your full service licensed builder and manufactured housing contractor specializing in Insurance Restoration, including Disaster Recovery, Design/Build Services and Content Restoration. 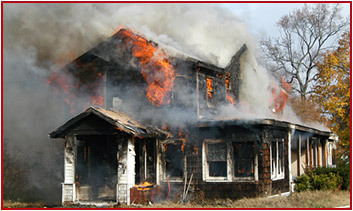 Our professional team has an accumulative 60+ years of disaster renovations; Such as wind, fire and water damage. 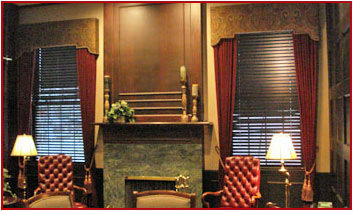 We are licensed and insured, serving Southeast Michigan with offices in Macomb and Wayne Counties. 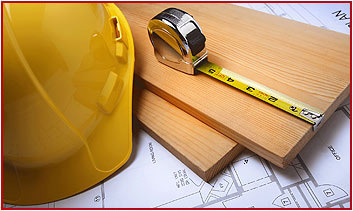 We are a versatile company, excelling in all facets of contracting including, but not limited to, insurance repairs, new construction and remodeling of residential and commercial structures. Our energies are focused at providing an immediate response with professional results. We are dedicated to unsurpassed quality workmanship and customer satisfaction. We pledge a total commitment to quality assurance and integrity in building. From insurance carrier agents and adjusters, to business and home owners alike, our commitment is to instill confidence in the value of our services, and the experience and professionalism of our staff. Please take a moment to browse around at the array of services we provide, pictures of work we have done and testimonials from our growing family of satisfied customers. 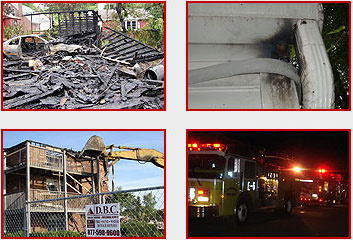 If you or somebody you know has recently experienced a fire, don’t delay, call DBC today! DBC Company is a fully service general contractor specializing in residential and commercial property damage, both emergency and non-emergency related. We are available 24 hours a day, 7 days a week. For over 30 years, we have been addressing the needs of people who have suffered through devastating disasters caused by fire. Put your home into experienced hands with DBC Company, Inc. 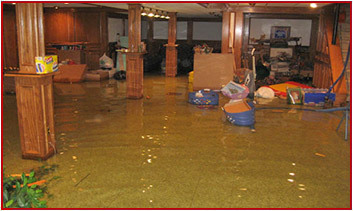 If you or somebody you know has recently experienced a flood or large water loss, don’t delay, call DBC today! 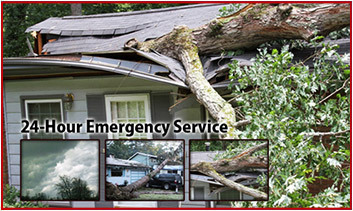 DBC Company is a fully service general contractor specializing in residential and commercial property damage, both emergency and non-emergency related. We are available 24 hours a day, 7 days a week. For over 30 years, we have been addressing the needs of people who have suffered through devastating disasters caused by water. 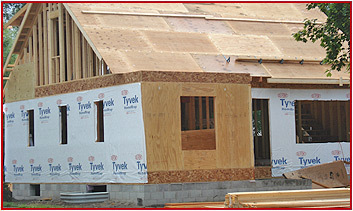 Put your home into experienced hands with DBC Company, Inc.
For many years D.B.C. Company has been handling the delicate needs of customers who have suffered through devastating disasters caused by tornadoes, floods and fires. Special care is taken to salvage personal items from demolished areas, in an effort to recover as much as possible from the wreckage, while removing debris. We understand, and empathize with these difficult and emotional times; We are here for you.